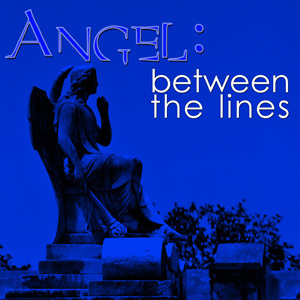 Angel Between the Lines » Blog Archive » Angel Speaks About BBtL at the Podcast Awards! Angel Speaks About BBtL at the Podcast Awards! 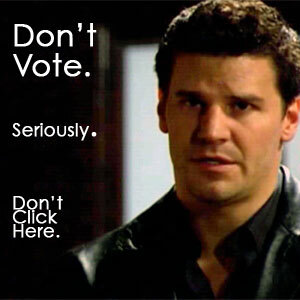 Angel waxes about the true reason Liam turned out the way he did and why you shouldn’t vote for Buffy Between the Lines, but we’re not entirely sure you should listen to him. ONLY IF Buffy Between the Lines wins the Entertainment category the producers will produce a Post-Season 7 episode of Buffy Between the Lines. Please vote ONCE a day, every day between today and November 30th. You must validate your vote via email, so enter a real email address.